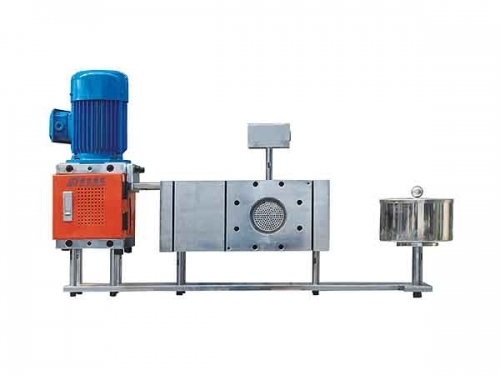 ● Filtration area diameter ranges from Φ50-Φ360mm. 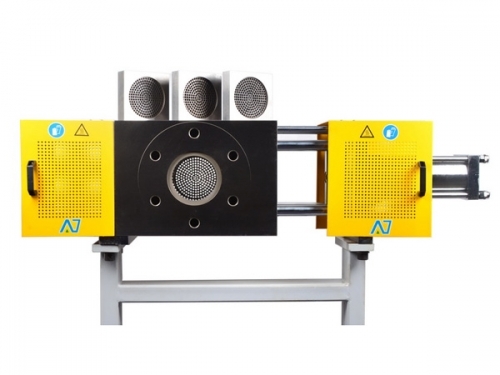 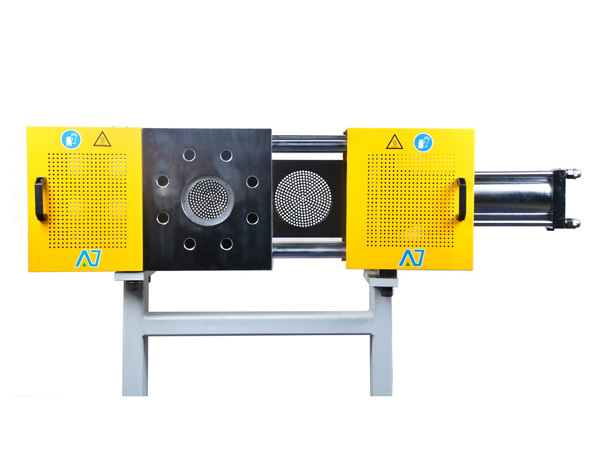 It is driven by hydraulic system, and the sliding plate carrying 2 pieces of breaker plates can move linearly in both directions to achieve screen changing process smoothly. 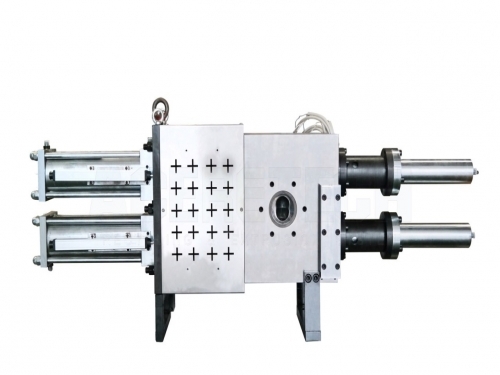 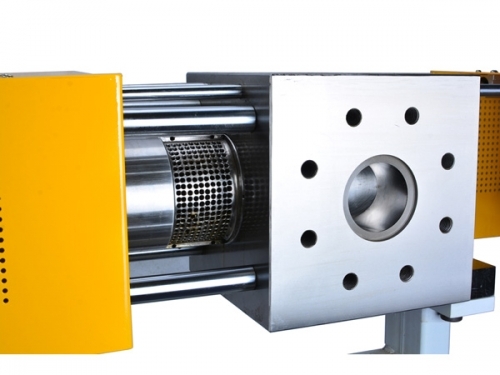 It is designed for extrusion applications that allow a short interruption in the melt flow for screen changes.